Nintendo has had a lot of demand for their mini consoles, so now it is SEGA’s turn to take our money by hitting us right in the nostalgia. That said, the company has announced the Mega Drive Mini. For those unfamiliar with the name “Mega Drive,” That’s what was called the SEGA Genesis here in the US – the classic 16-bit system that gave us Sonic the Hedgehog, Toe Jam & Earl, Earthworm Jim, and more classic titles. The news of was delivered during a special presentation at the SEGA Fest in Tokyo, Japan. The official system will come preloaded with games just like Nintendo’s minis. The release of this mini console will be timed to arrive for the system’s 30th anniversary. The original Mega Drive was released in Japan in 1988, and then the Genesis hit North America in 1989. 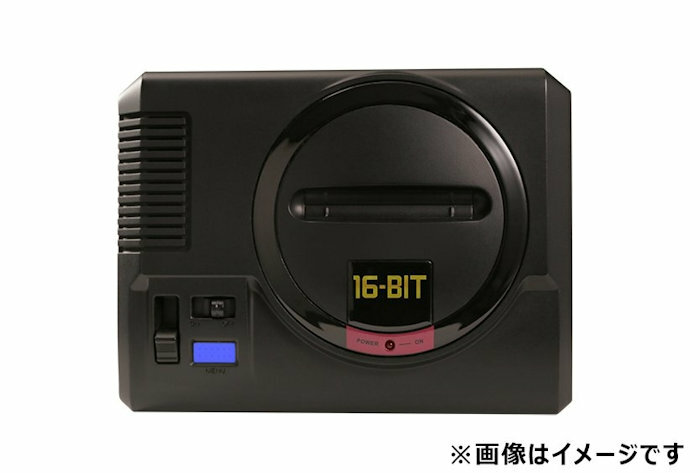 We’ll keep you posted if we learn anything else about the official SEGA mini Mega Drive.